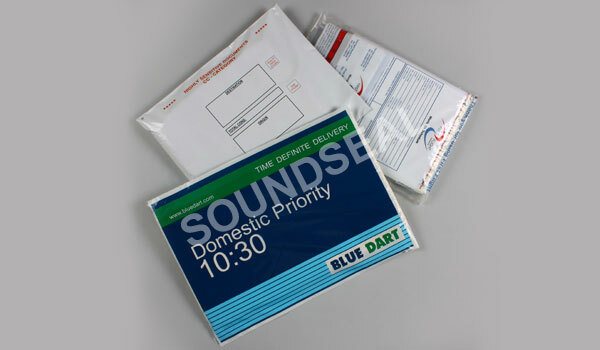 Designed for use by courier companies, SoundSeal™ Courier Bags are favoured by courier companies during transit due to their versatility and ease of use. Printed in attractive designs these bags are a must have for all courier & logistic companies. 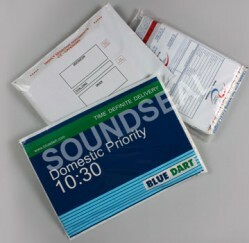 These bags are also known as SoundSeal™ Tamper Proof Courier Bags. Buy courier bags also know as Plastic Mailing Envelopes at Our Store. Widely used by International & Domestic Courier Services & Package Delivery Companies for transporting shipments and packages. Made from 60 micron coextruded LDPE films. 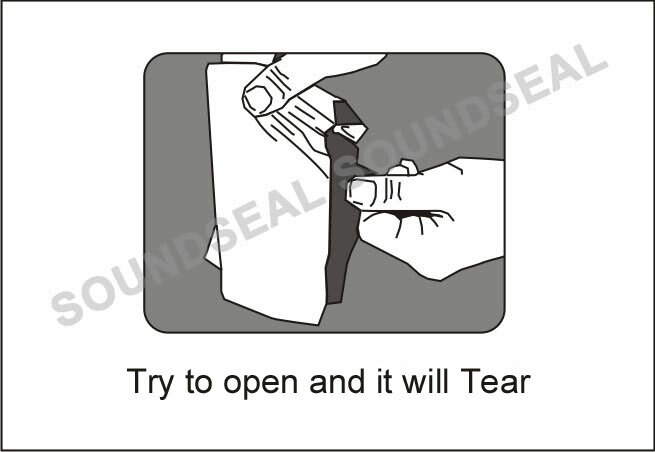 Hot melt adhesive strip on the top which ensures that parcels once sealed cannot be removed from the bag without tearing the bag. 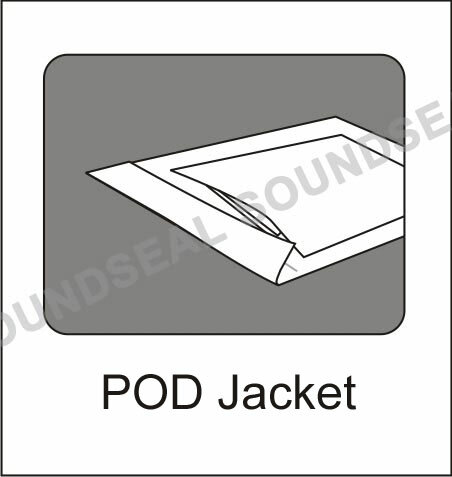 Transparent POD jacket on the back side of the bag for insertion of waybills or consignment notes. 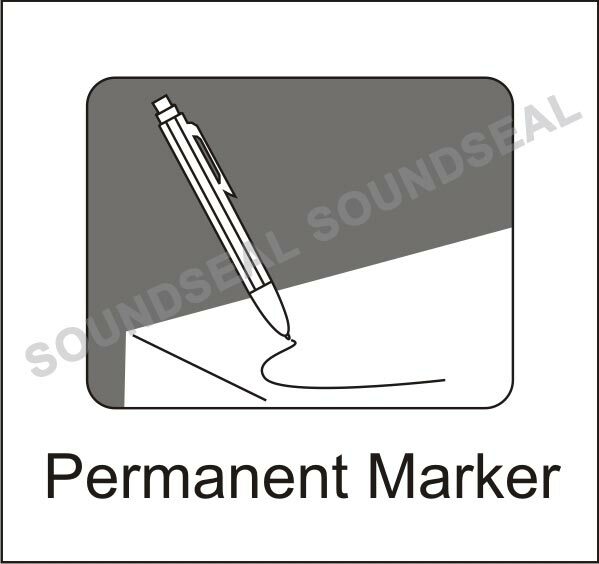 Easy to write on with a permanent marker. Customised Sizes for larger orders. Custom printing according to the customer’s requirements in upto 8 colours. Bag can be made transparent or opaque as per requirement.